A loan of $450 helped to buy cement, hard wood, nails and pay for labor. 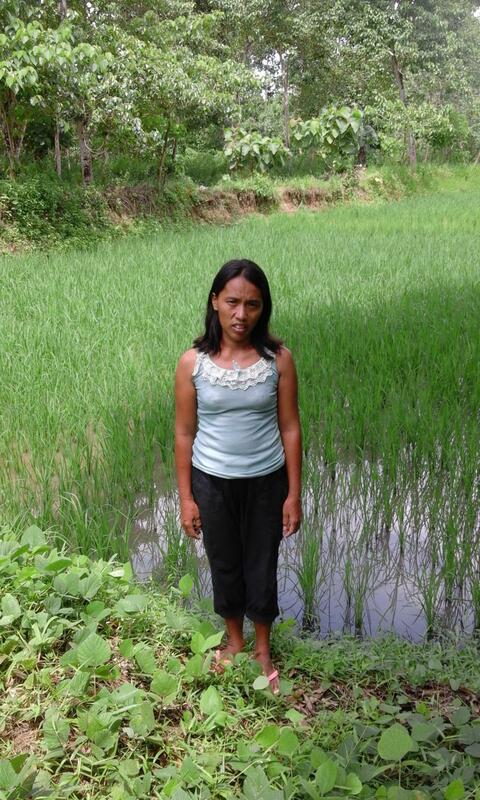 Virgilia is dependent on her rice fields to provide for her family. Other than this livelihood, her husband also helped by driving a motorcycle to earn a living. Virgilia is asking a loan of PHP20000 to buy cement, hard wood and pay for labor so that she can renovate her house. It is also important for her to give her family a decent home. Virgilia plans to manage her business well so that she can pay her dues on time. Any other income generated will be for family consumption and school fees of her three children ages six, twelve and fifteen.